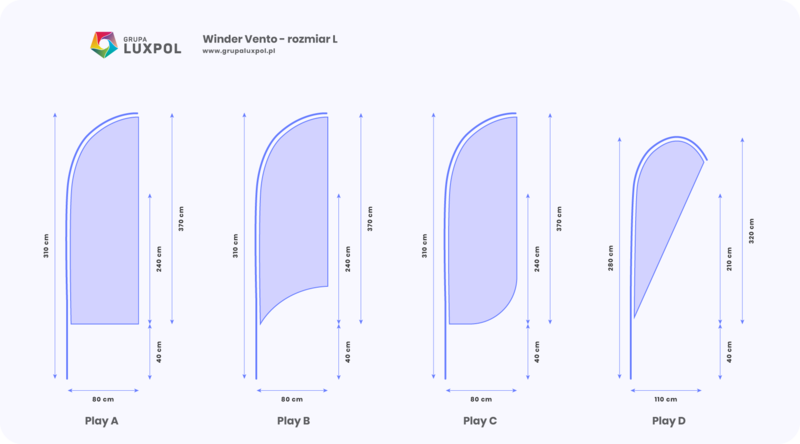 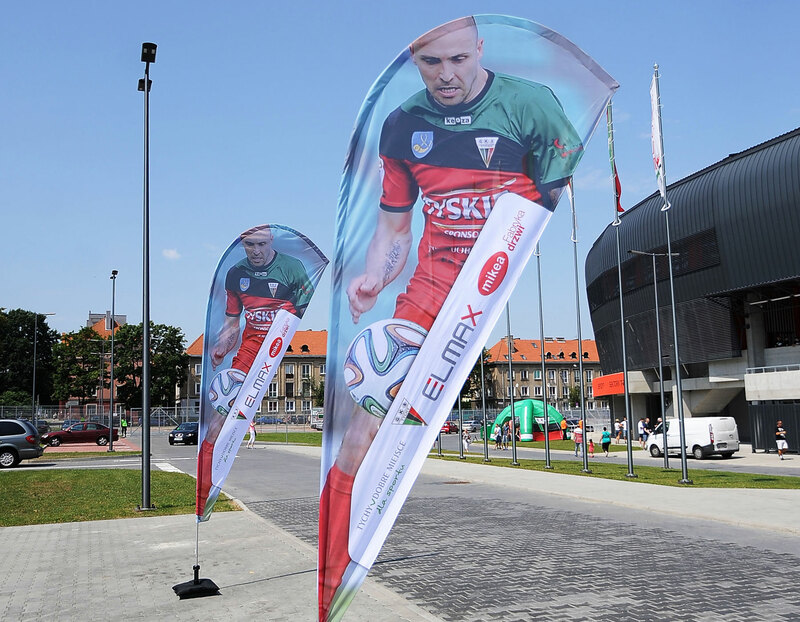 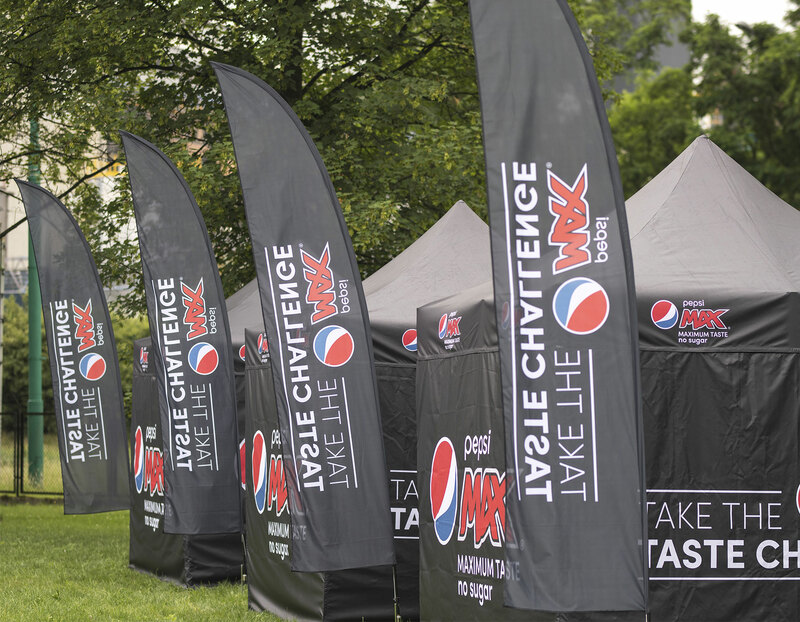 Windery Vento (so-called bowflags or beachflags) is currently one of the most popular forms of portable advertising that will find a versatile application not only during sports events, but also in everyday use, e.g. 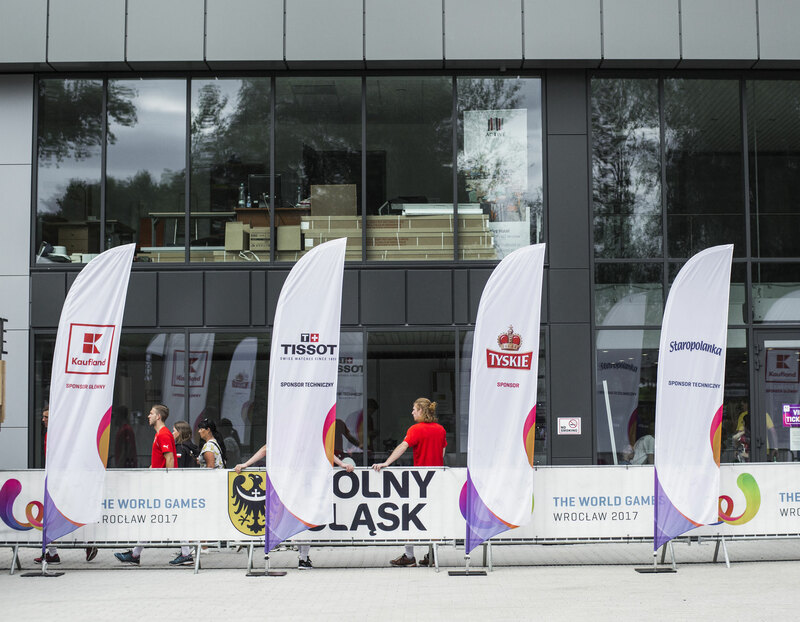 in front of the company’s headquarters. 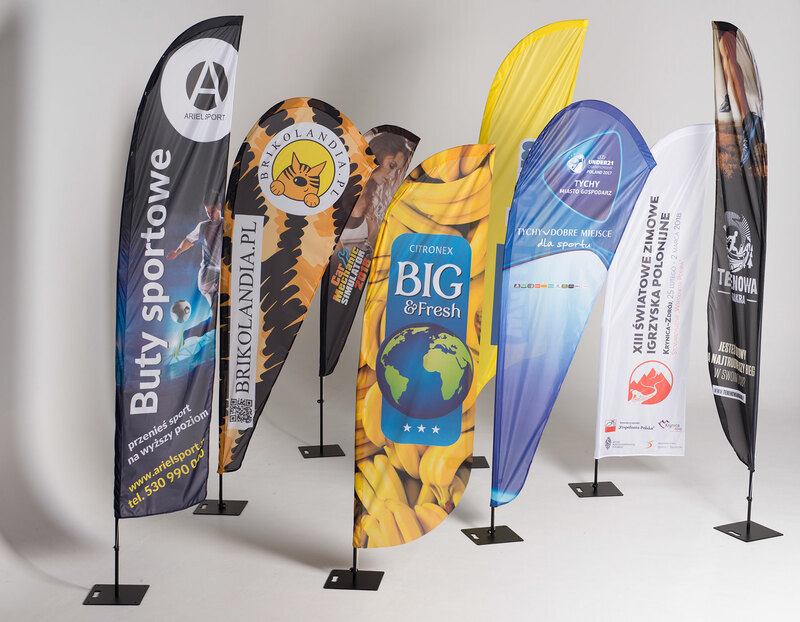 Their lightweight and durable construction ensures 100% mobility and ease of transport. 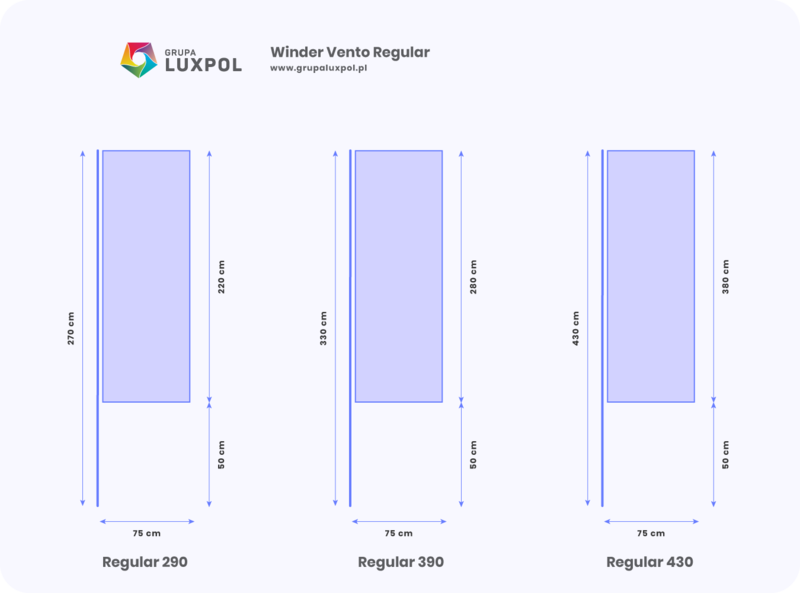 What are the flagship winders produced from? 100% polyester 115 g or two layers DECOR 205g + inner blockout spacer.